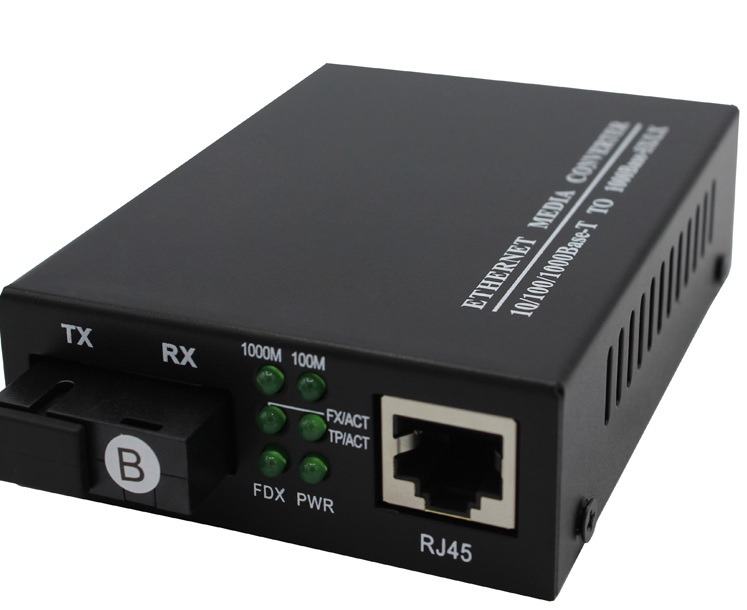 Media Converter Copper To Fiber supply Ethernet fiber optic transceivers for professional users to develop a powerful intelligent products.Single Mode Fiber To Ethernet Converter with 1 10/100M RJ45 Fiber Media Converter.dual fiber media converter.Ethernet To Optical Converter is using WDM wavelength 1310nm and 1550nm to achieve single fiber bi-directional transmission ideal for telecom operators with high standards. Foclink Supply Fiber Media Converter, PLC Splitter, SC Fast Connector, Fixed Optical Attenuator, Single Mode Fiber Patch Cord. Looking for ideal Media Converter Copper To Fiber Manufacturer & supplier ? We have a wide selection at great prices to help you get creative. 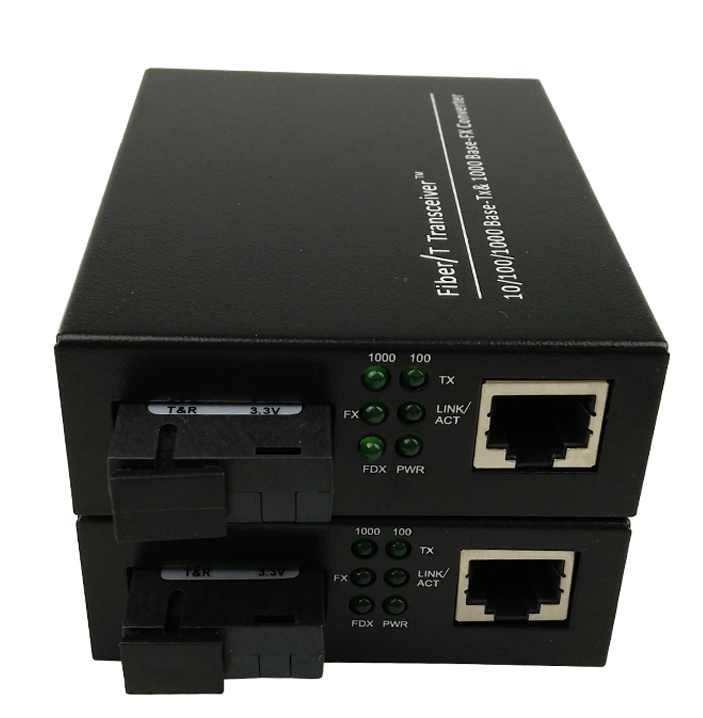 All the Single Mode Fiber To Ethernet Converter are quality guaranteed. 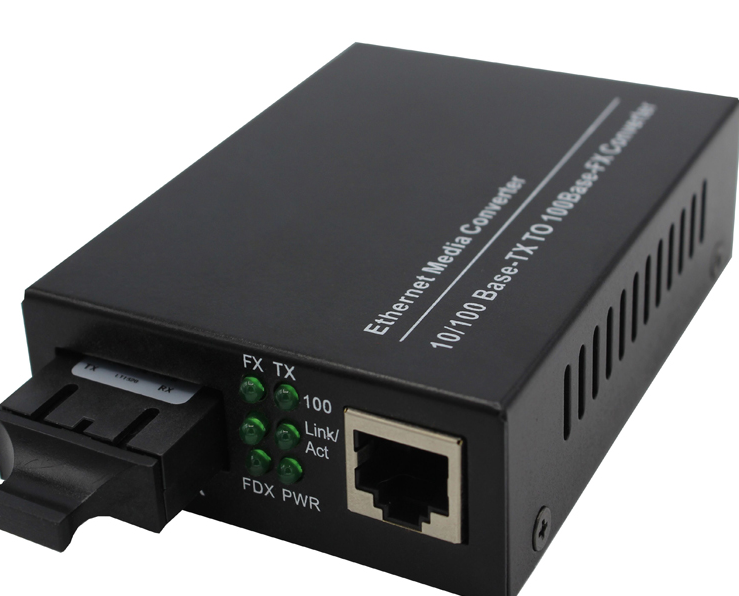 We are China Origin Factory of Ethernet To Optical Converter. If you have any question, please feel free to contact us.